LottoYard –B2B Lottery Platform Solutions is the one stop shop for businesses wishing to create their own unique lottery sales website with ease. 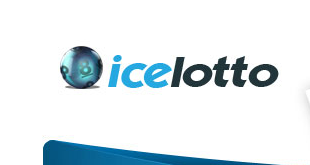 We provide solutions to lottery sales businesses in both the set up and running of their lottery sales site, with top quality service and support to our clients as our highest priority. We currently support 4 excellent lottery sales websites, and a 5th site is in production. Our success is based on our 100% commitment to our clients’ needs.